1849 condos were built in 1971 and have approximately 101 units. 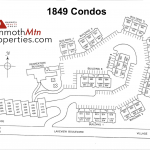 1849 is a prime location and is walking distance to Canyon Lodge. The amenities at 1849 include a pool, spa, recreation room, fitness center and meeting room. The floor plans include 2 bedrooms with 2 bathrooms, 3 bedrooms with 3 bathrooms and 4 bedrooms with 3 bathrooms. Parking is a private underground garage. 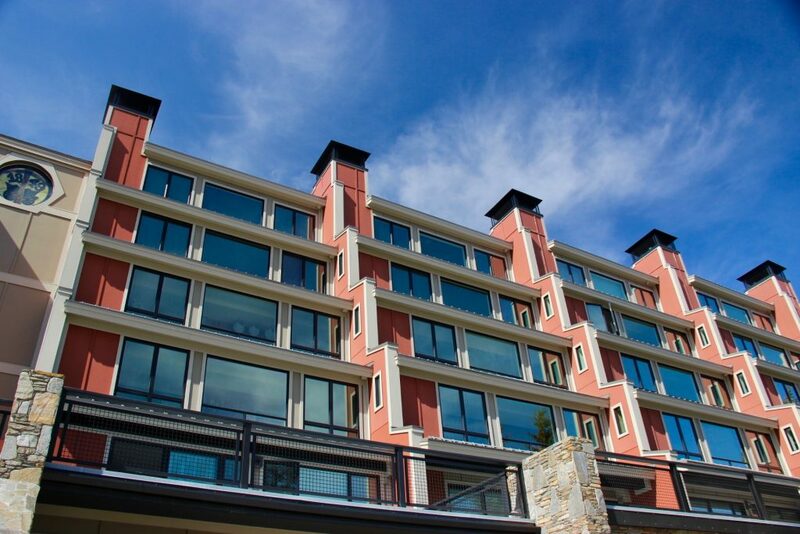 The HOA dues are approximately $561-$811 per month depending on the size of the unit. 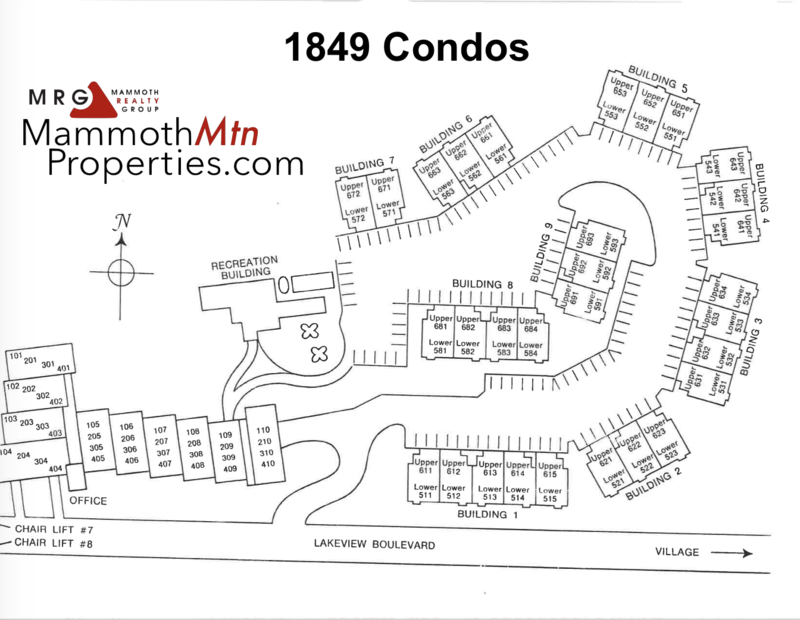 1849 Condos are close to the Mammoth Mountain ski lifts!